Win a signed copy of Sun Gate – Comment on this post to win! Winner will be announced soon! Carter stared at the dark crimson blood that now covered her palms. The reality was gone. Kneeling on the floor, she stared at his body, which lay motionless and cold—gazing in disbelief as his vacant eyes stared forever into the distance, at nothing, forever. “You killed him,” John whispered. No one can be trusted in T.M. Williams’s heart-pounding new novel, Sun Gate. 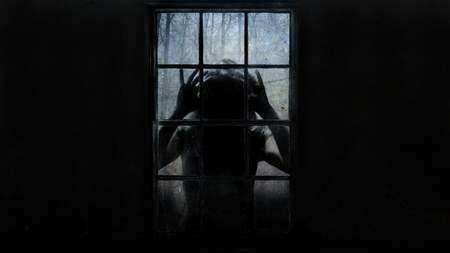 The second book in the popular Bohemian Grove trilogy finds Carter doubting everything she thought she knew while knee deep in the Peruvian jungle. Carter, a descendent of the alien race Anunnaki, is in the fight of her life. The only one with the potential to communicate with the Anunnaki on their home planet of Nibiru, Carter’s survival hangs in the balance. She is being targeted by the Vaticates, also known as the “protectors of the faith,” whose existence relies on the suppression of the Anunnaki. Discovery of the Anunnaki would ultimately lead to the end of religion and faith, and the Vaticates will stop at nothing until the only link between this world and the Anunnaki is killed. Before the Vaticates can be stopped, however, Carter must first find exactly how to communicate with her alien ancestors—a quest that ultimately must take her to the ends of the Earth. Complicating matters further is Carter’s romantic feelings toward two of her travel mates, William and Jack. The tension between the three of them is palpable, making an already difficult situation even worse. But a shocking death soon sends Carter into a spiral of grief and depression. She must force herself, however, to continue the journey to understand the Anunnaki’s existence. Their travels around the world take them everywhere from Peru to Chicago to New Mexico and all the way to Egypt. Along the way, Carter and her team discover that the only way to communicate with the Anunnaki is through a hole into another dimension. This sets them off on a trip to Sun Gate, where Carter is finally able to communicate with those on Nibiru. But as they move closer toward stopping the Vaticates once and for all, Carter discovers that everything is not as it seems. No longer sure who is trying to help her or kill her, she must find the truth before it’s too late. 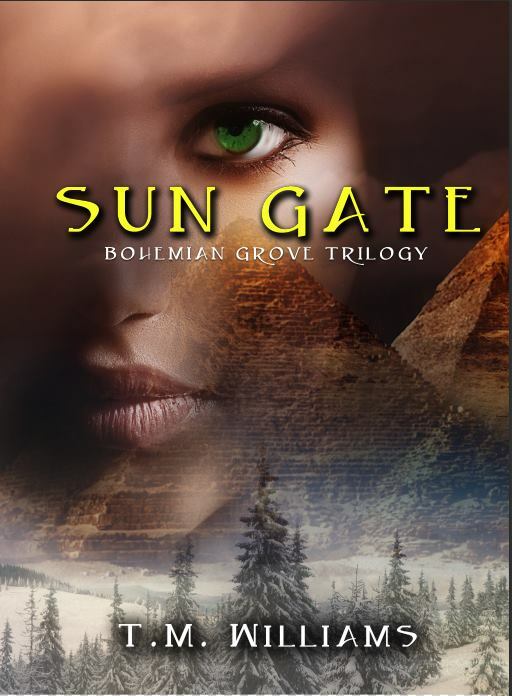 A fascinating science-fiction adventure packed with alien philosophy and conspiracy theories, Sun Gate will leave fans on the edge of their seats for the exciting Bohemian Grove finale. This entry was posted in Giveaways and tagged ancient alien book, ancient aliens, bohemian grove trilogy, science fiction, signed book, signed book giveaway, sun gate, t.m. williams, tina marie williams. Bookmark the permalink.